Today we’d like to introduce you to Catherine Gray. Catherine, can you briefly walk us through your story – how you started and how you got to where you are today. Growing up gay, and knowing the challenges gay people face- I have always been a champion for the underdog. 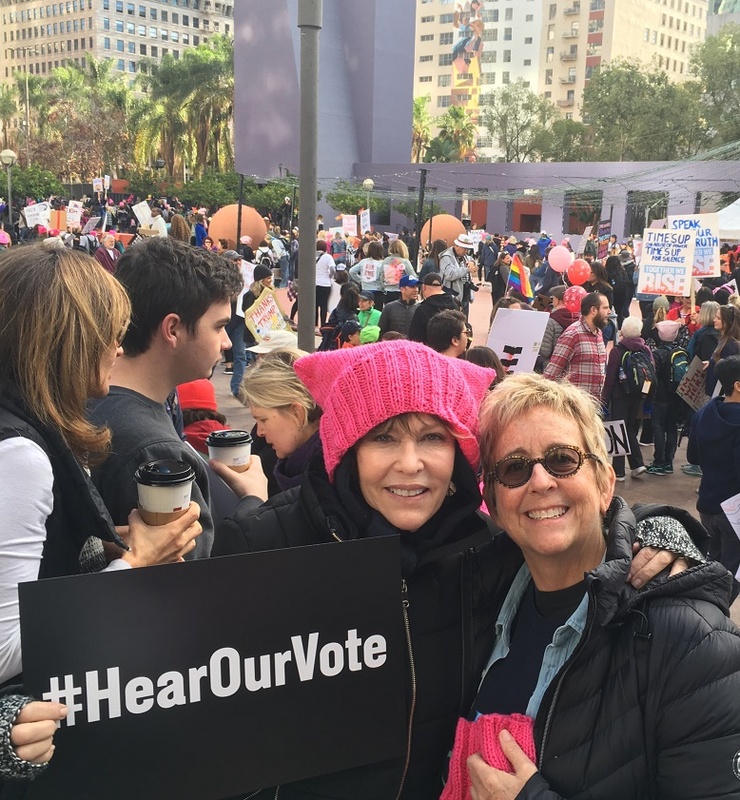 I have always had a love of film and believe it is an important and impactful way to educate people and change minds. Early in my career, I produced the groundbreaking documentary film about gay marriage called “I Can’t Marry You’” that was narrated by Betty DeGeneres and aired on PBS. It was also distributed on Amazon and on all major online retailers. The film was screened at film festivals around the world, and now has over 100,000 views on Facebook and is housed in history archives at LGBT centers, colleges, and universities nationwide. The purpose of this film was to share the lives of gays who have been together for 10, 20, or more years and show the obstacles they faced by not being able to get married and have the over 1.000 benefits, rights, and protections that come with marriage. Thankfully this has now come to fruition and I’m happy to say I am now engaged to the most wonderful woman on the planet- Debra Smalley. 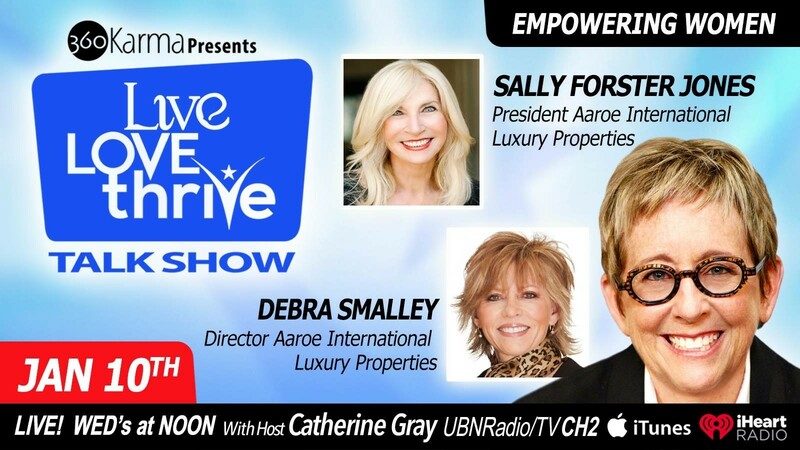 Last year I launched a talk show, web series, online community, conference and companion book, “LIVE LOVE THRIVE: Inspiring Women to Unleash Their Life’s Purpose”. 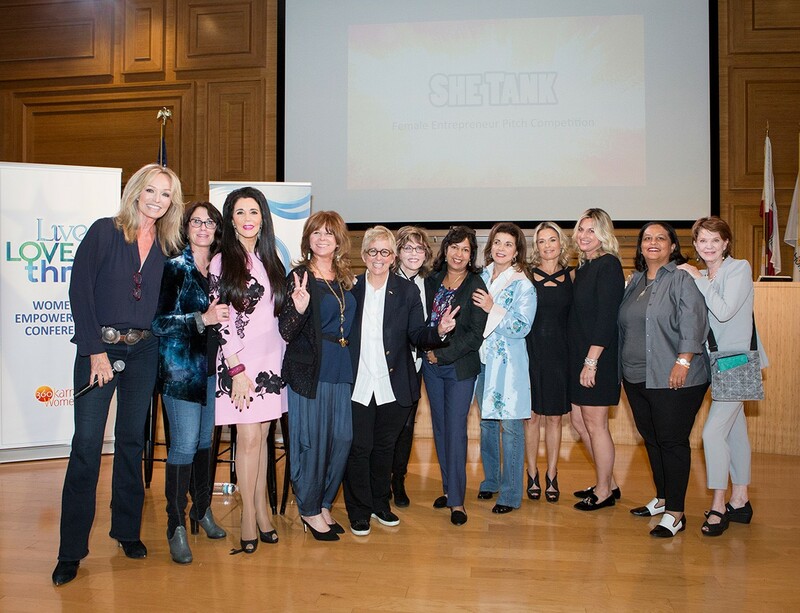 Besides my 360 Karma women’s empowerment platform, I also produce an event and web series called She Tank (soon to be renamed She Angels) that helps fund female entrepreneurs. 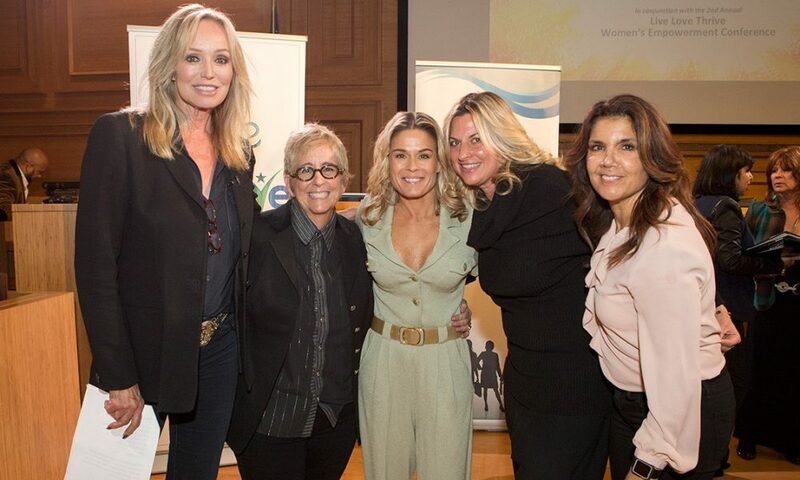 The event encourages women to help each other, so we can rise into more positions of influence and create a paradigm shift of equality for women. My 360Karma platform inspires women to LIVE LOVE and THRIVE! Being an entrepreneur is never a smooth road, but it is always a worthwhile one. There is always a learning curve. I am always learning new things every day. I do think we learn from our mistakes and failures. I love the saying, it is not how many times we fall down, but how many times we get up! With my 360Karma platform, we are in the right place at the right time. We are empowering women to find their passions and live full happy lives of doing what they love. We are helping women entrepreneurs to get funded and mentored. Our business provides the resources to help women be successful in business- with our conferences, events, workshops and our talk show. 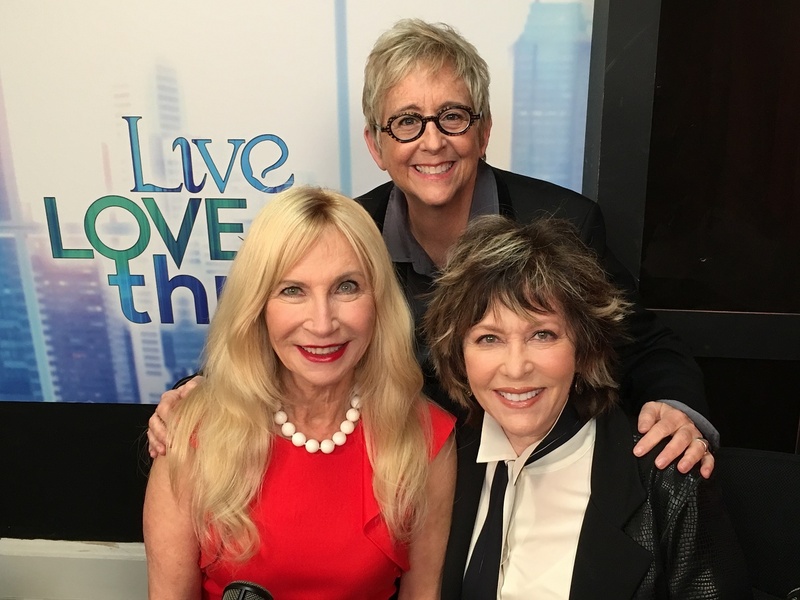 The Live Love Thrive Talk Show features women in all different industries who are doing amazing work in the world-women you might not have otherwise heard of. 360Karma is about making certain that women are seen and heard and appreciated. And providing the vehicles to inspire and encourage them in knowing they can be fearless and unstoppable in their endeavors to make the world a better place. Los Angels is an amazing city to have a business. The area is filled with interesting movers and shakers- with many networking opportunities to grow your business.